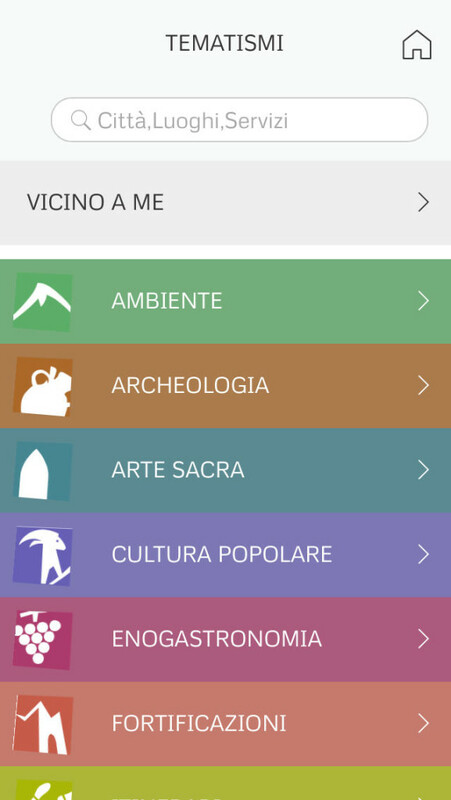 The App ‘Valle Susa Tesori’ is a tool to discover one of the most picturesque valleys in Piedmont, rich in cultural heritage. 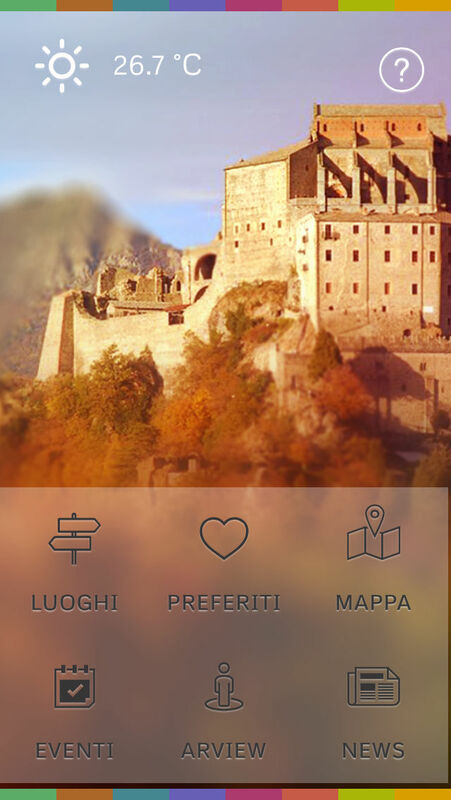 Its geographical positioning system and maps make it easier to get to know the hidden treasures of the valley and to reach the required destinations. 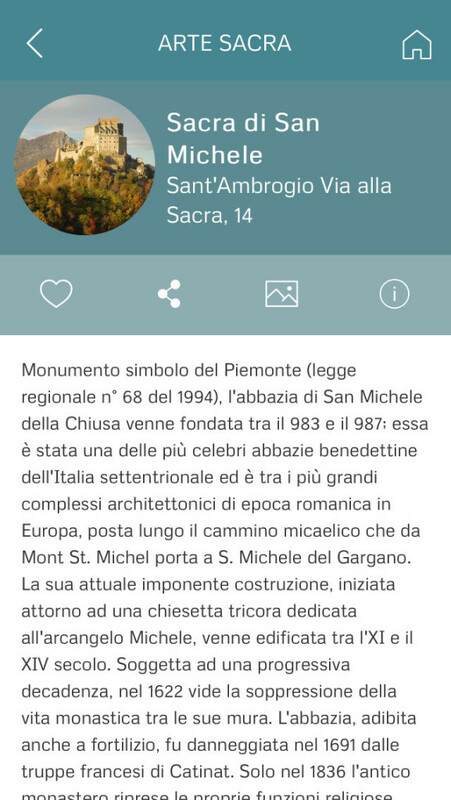 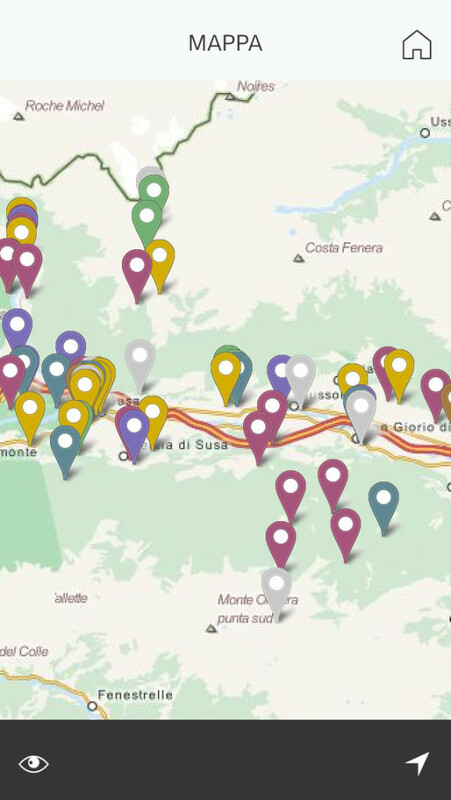 The App includes sections dedicated to local news and events, with the possibility of organizing their own diary, and a comprehensive mapping of itineraries, tourist premises and places of historical interests within the valley.